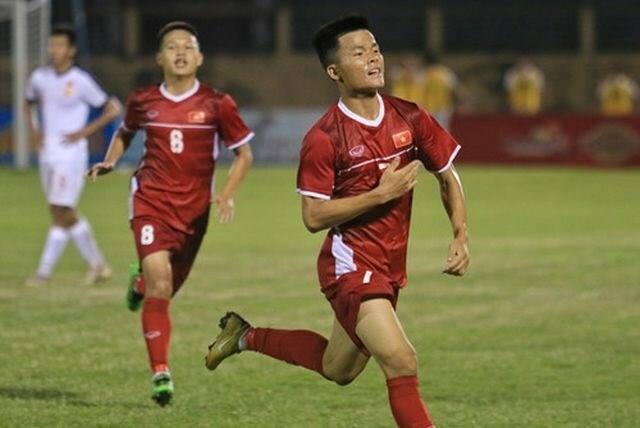 Hanoi (VNA) - Vietnam are set to face Thailand in the final of the International U19 Football Tournament in Nha Trang city, the south central province of Khanh Hoa on March 30. Vietnam earned a place in the final thanks to their narrow 1-0 win over China, while Thailand edged out Myanmar with the same score. The annual competition has brought together four U19 teams – China, Thailand, Myanmar and Vietnam – in a round-robin tournament. It takes place from March 23 – 30. The top two teams qualified for the title match, while the remaining two vie for the third prize.